Atheneum Books for Young Readers, 9780689845154, 176pp. Fifth grader Nora Rose Rowley is really a genius. Nora always gets average grades so she can forgo the pressure-cooker gifted program or Brainiac Academy. 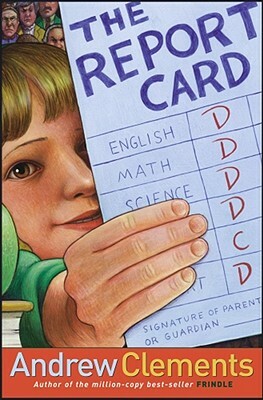 But when Nora gets one hundred percent fed up over testing and the fuss everyone makes about grades, she brings home a terrible report card just to prove a point. Pretty soon her teachers, parents, and the principal are launching a massive effort to find out what's wrong. But can Nora convince them that tests alone are a stupid way to measure intelligence?